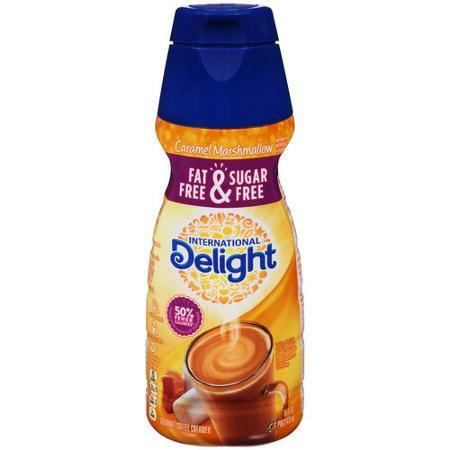 This isn't your old fashioned powdery instant cream substitute, but rather a long-lasting dairy-free coffee creamer that is flavored with such complexities as the Cinnabon cinnamon bun or Girl Scout cookies. 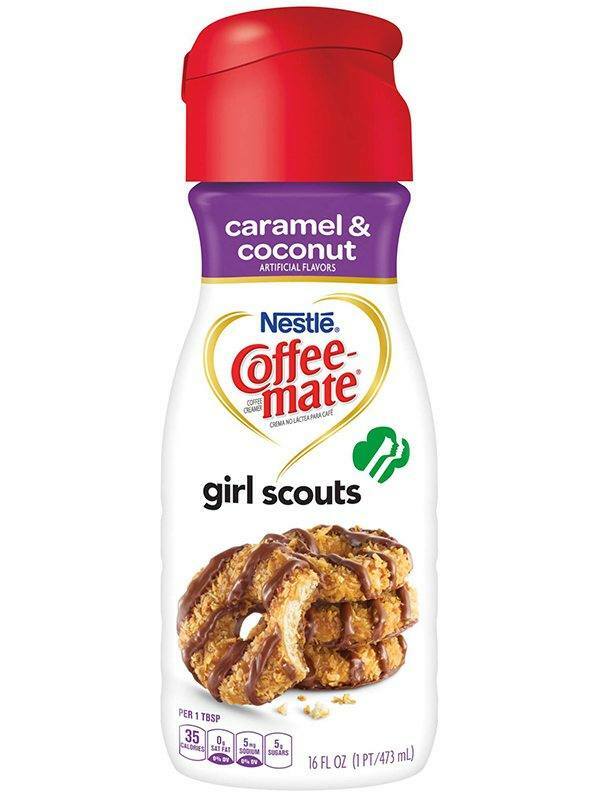 You heard it right, there's a trend of taking classic dessert flavors and magically re-creating as a coffee creamer. 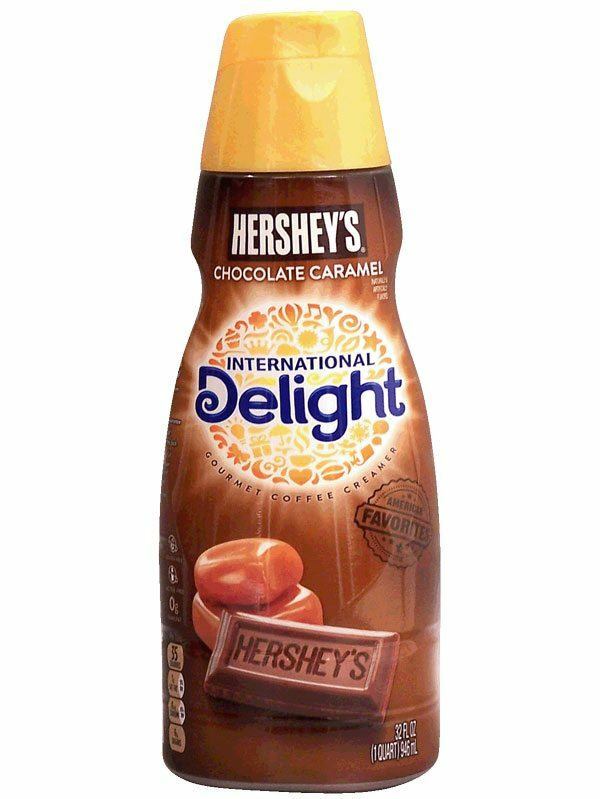 If you can dream it, companies like International Delight and Coffee Mate can make it in a shelf-stable, liquid, milky-sweet form. 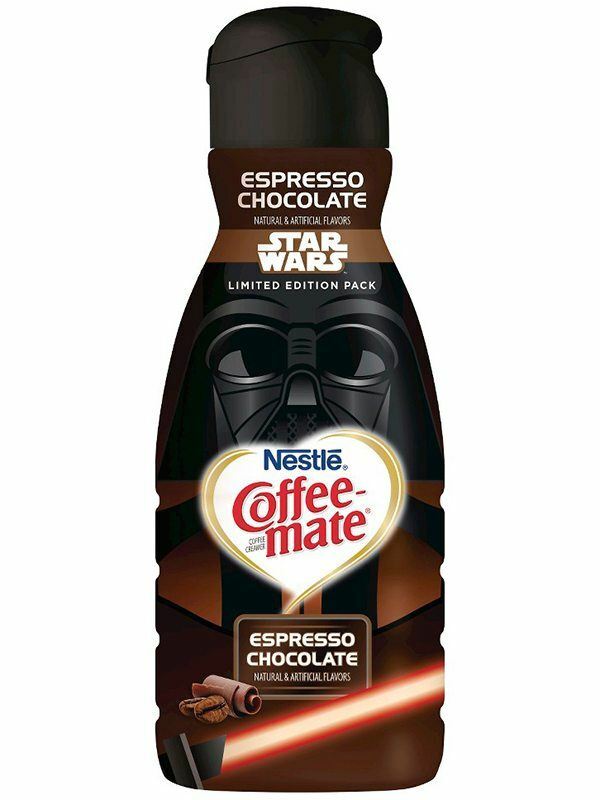 There are even flavors inspired by Star Wars: The Force Awakens such as a C-3PO Hazelnut and Darth Vader Espresso Chocolate should you desire to have the infamous characters cross over to your morning ritual. We've got the rundown of the most interesting and oddball flavors found in the grocery store to take your cup from ordinary to unconventional. If you are keen on it, there are also some Fat-Free & Sugar-Free creamers that are listed as indicated below. There are even a few that may surprise you! 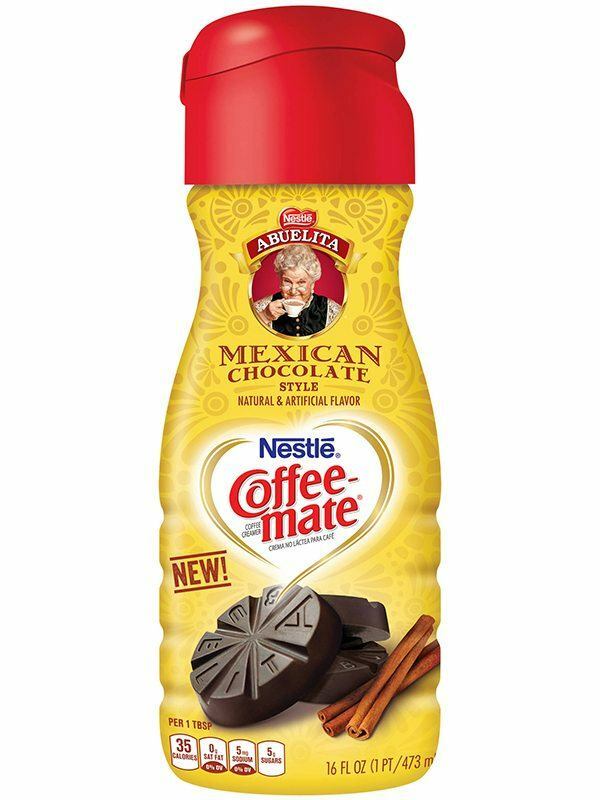 We're going to start you off with some Coffee Mate brand flavors, so keep reading! 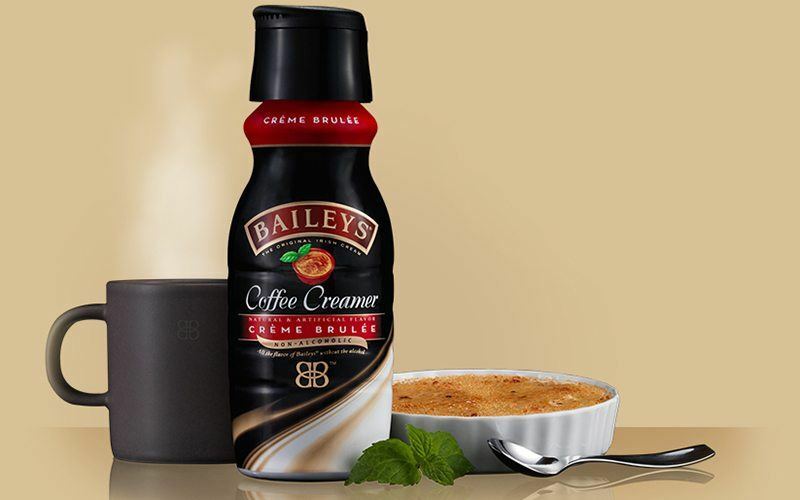 This flavor is familiar, but I bet you haven't had it paired with coffee before. At least in your coffee before. 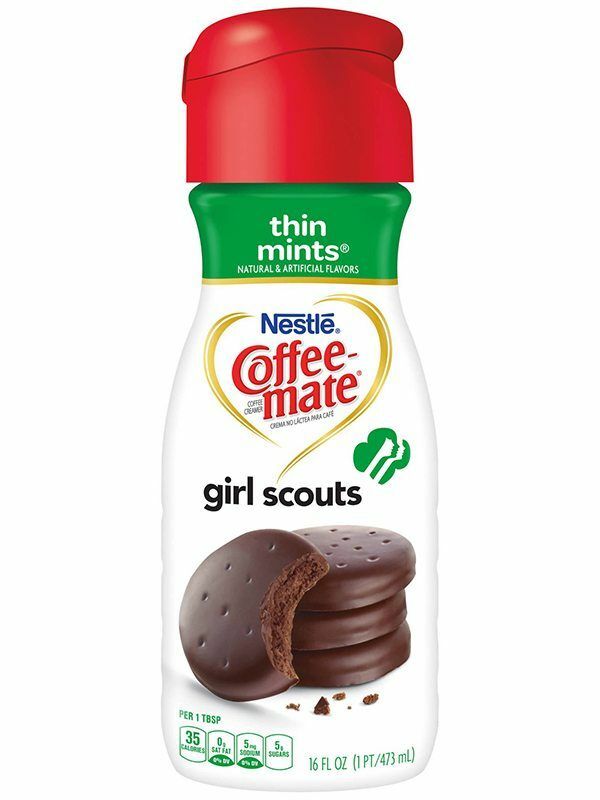 Imagine the rich chocolate cookie base with peppermint dark chocolate melted on top, conveniently already in your cup of coffee as you drive to work. 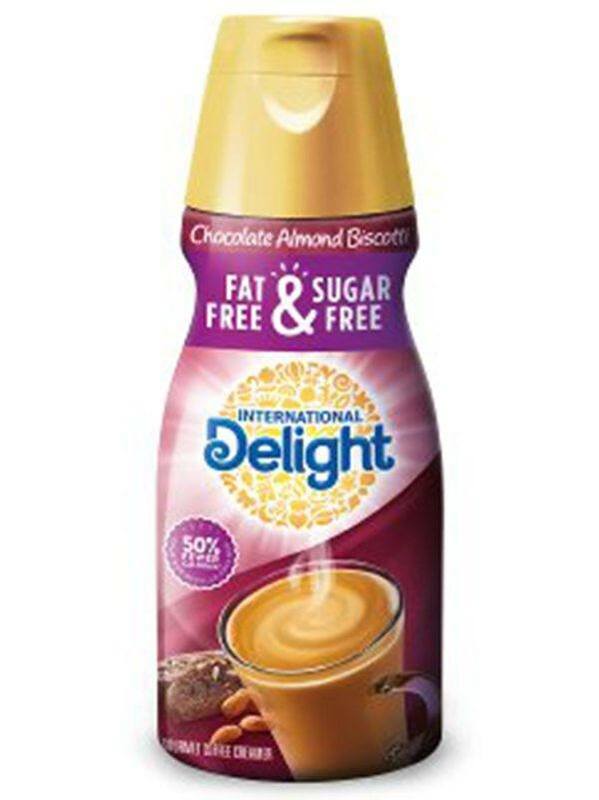 If you are are a bit nuttier, this creamer's the right balance of sweet and savory inspired by one of the most popular Girl Scout Caramel Delight cookies. Think buttery shortbread coated in a dense layer of caramel before being rolled in toasted coconut and finished off with a drizzle of dark chocolate. This combination is too crazy not to try and see if all those flavors are perceptible along with the flavor of coffee. At this point, the combination of cinnamon and chocolate should really not seem that odd. Considering it is a classic combination, it might be a staple in your pantry. However, if you haven't, it's definitely worth a try. Another Spanish-speaking cultural world crossover, Dulce de Leche is decadent sweetened and caramelized condensed milk with a hint of vanilla bean. It's popularly served on cakes, layered in trifles, and served with ice cream among other dishes. Taste the flavor of this popular sauce with your afternoon pick me up. Tis the season for this satisfyingly sweet treat. Eggnog has its origins in England. It is thought to have originated from a medieval drink called posset, which was a combination of eggs, milk, alcohol, and spice. This traditional libation is sure to give your coffee depth of flavor, without the alcohol. Delight in the heavy flavor of ginger and spice in liquid form during the winter season. 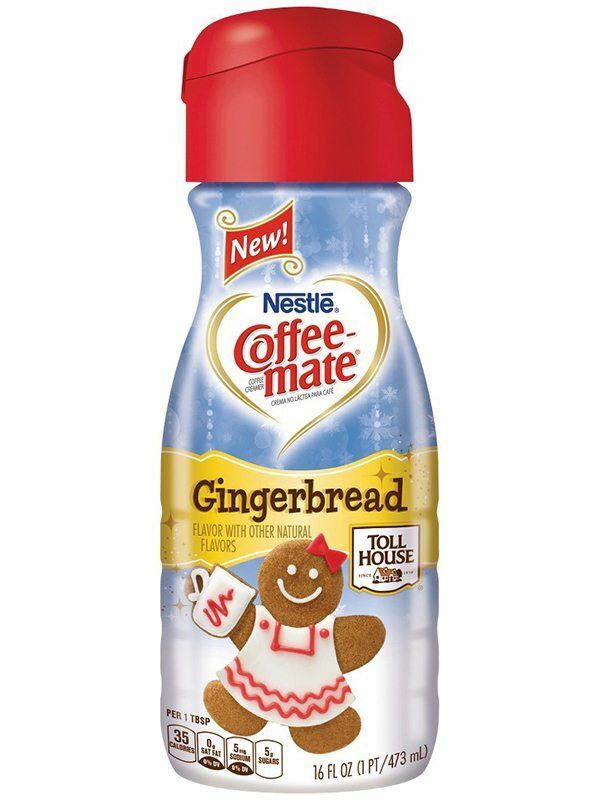 Often associated with Christmas festivities, gingerbread is perfect for adding to your coffee in lieu of boring half and half and sugar at festive gatherings. Join the dark side with this Star Wars inspired flavor. Emblazoned with Darth Vader this combination of dark chocolate and full-bodied espresso take you to new worlds. This would be especially complimentary to a dark or french roast coffee. Sweet Cream is the cornerstone flavor of the popular ice cream stores nationwide. The term sweet cream refers to the use of satisfyingly full fat milk or heavy cream. This buttery mixture is used as the basis for almost every other flavor of ice cream. 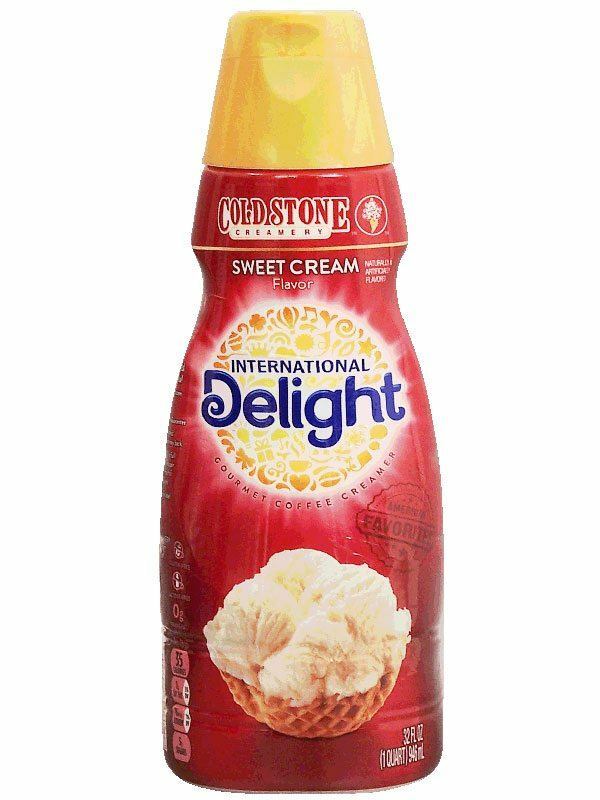 If you love ice cream, there's no doubt you should try this creamer. Famous as an essential counterpart to the roasted marshmallow in s'mores, the flavor of Hershey's Chocolate is paired with delicious caramel in this creamer. It's not as outlandish as some of the creamers listed here, but it is very mouthwatering if you like the sound of this combination. A Halloween staple and a cousin to the Mounds bar, this melange of sweetened coconut, milk chocolate and of course toasted almonds is quite the combination for flavoring your boring brew. It is surely one of the more odd, yet yummy choices if you like the strong flavors of coconut and almond in unison. I don't know why the US south has the reputation of being the originators of butter pecan, but I'd say it's a good title to have. 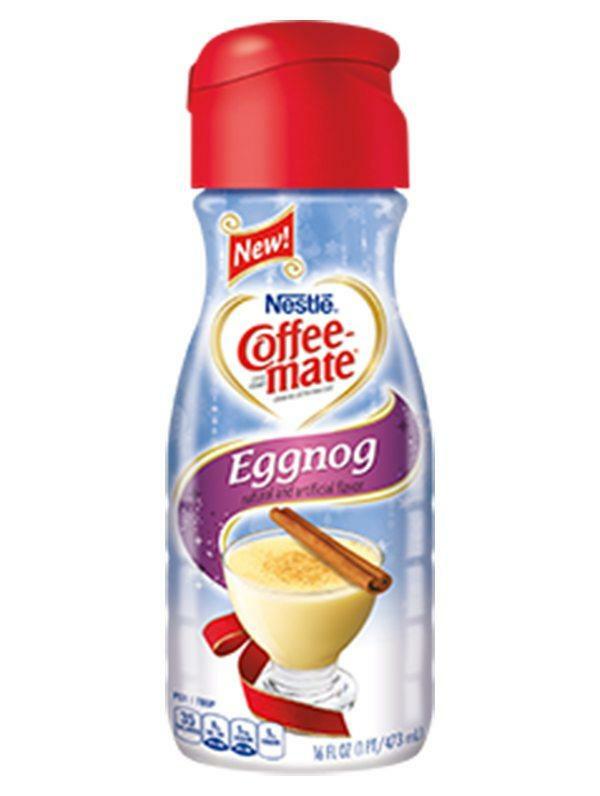 This creamer purports to have mastered the gooey praline goodness akin to pecan pie. 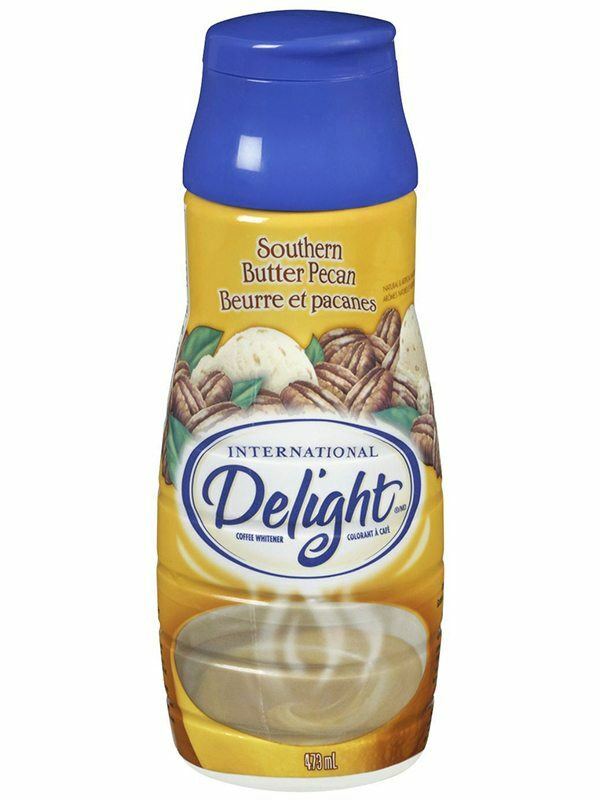 If you are a pecan lover, this is the perfect creamer to accentuate your coffee. If you are a fan of Cinnabon cinnamon buns you can take that enjoyment and multiply it by two. Why not indulge and have your roll and drink it too? 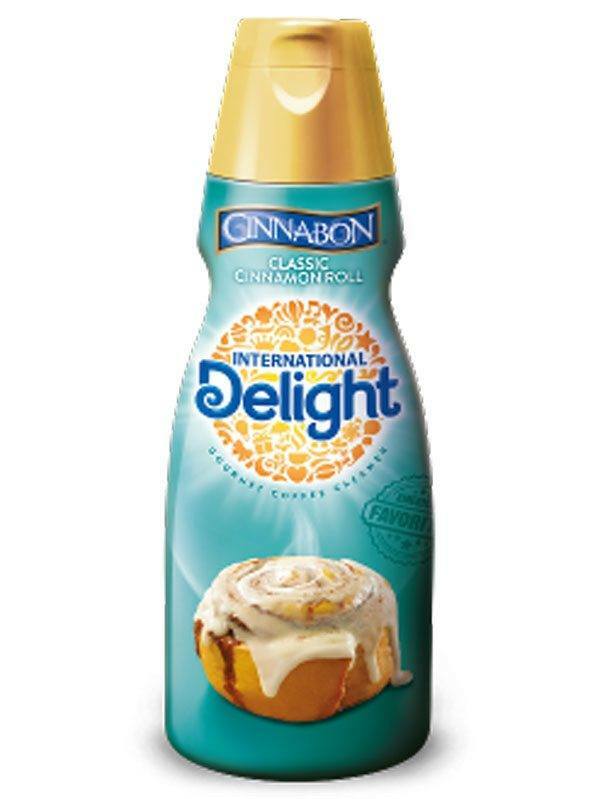 This creamer has the flavors of the sticky, sweet, and cinnamon laced treat that you love. Don't take my word for it, try this unimaginable treat to see for yourself. 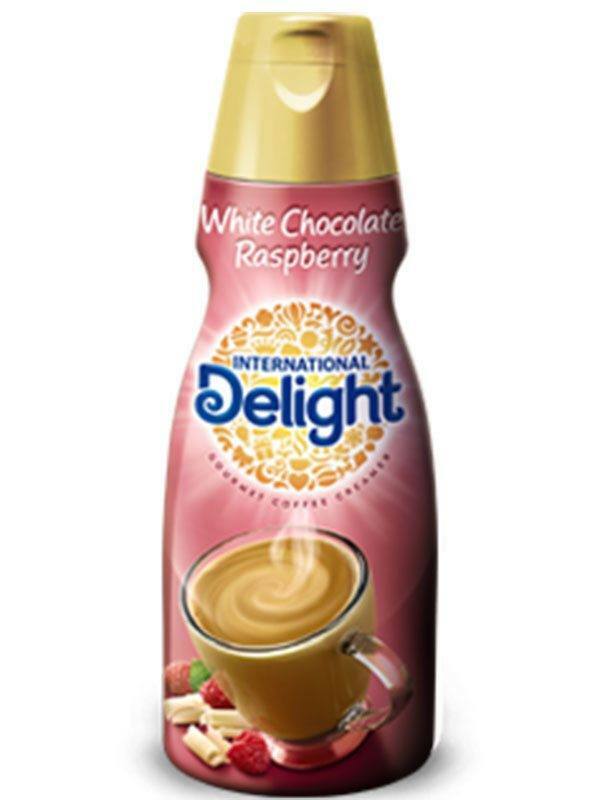 This is one of the only available creamers that also has a fruity twist. The velvety taste of white chocolate is intertwined with the tart flavor of red raspberry. Hands down one of the most unbelievable flavors on this list. If you like the sound of losing yourself in the finest of sweets, but are worried about calories and sugar, try this remarkable flavor made just for you. 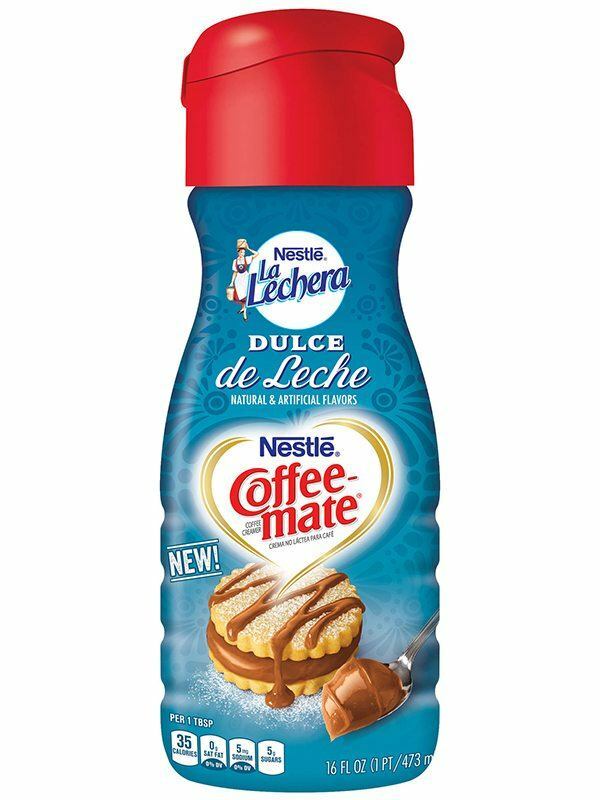 Marshmallow melds with caramel in this creamer, which is sure to pep up your coffee markedly. 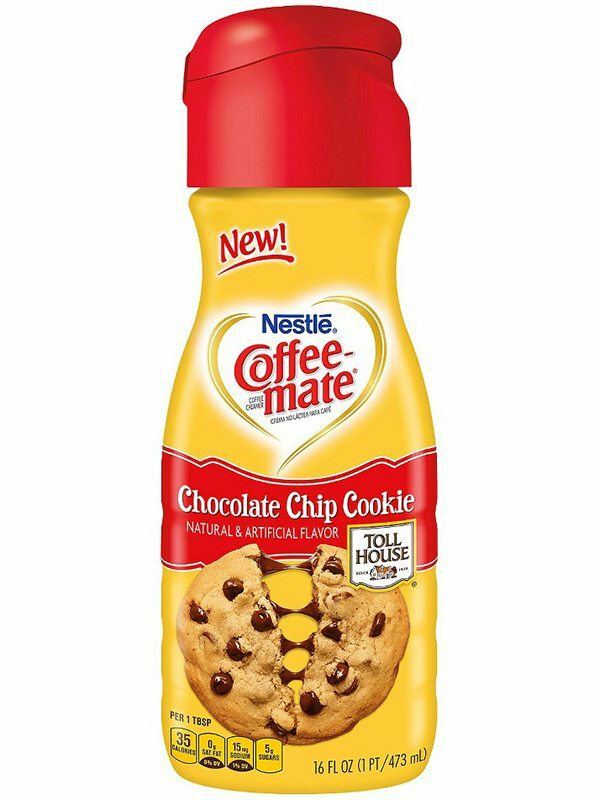 Why not have your cookie in the coffee instead of just with it?Although they somehow managed to take out the calories and replace the sugar with a sugar-free alternative, this creamer is nonetheless a combination of so many flavors. 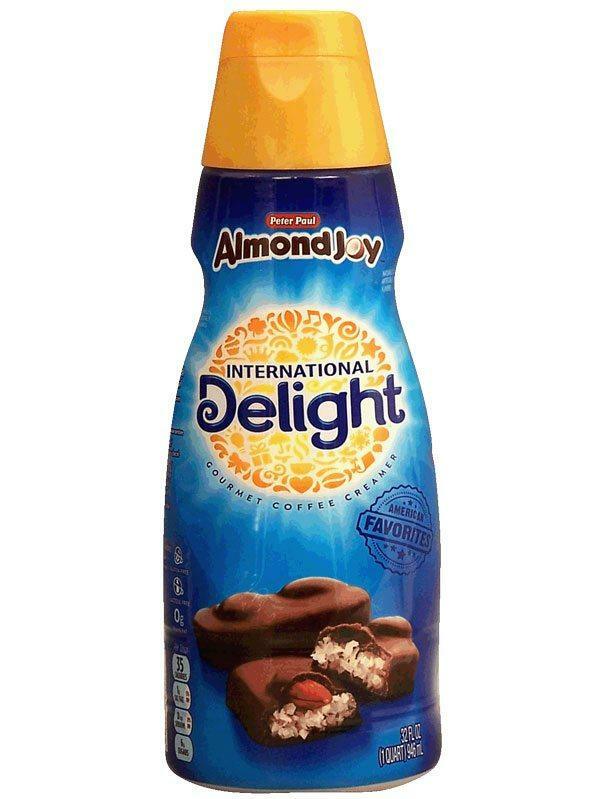 The lushness of chocolate with almond and cookie flavors is not lost on this creamer. These last few creamer choices really take on difficult to replicate flavors, which means they are a must try. This classic custard desert with the essential burnt sugar flavor is sure to be a strange combination with your coffee. But maybe it's just weird enough to be amazing. You'll have to try this to judge for yourself. The Chocotini sounds more unusual than it appears. This creamy, chocolaty non-alcoholic version of the chocolate martini is the excitement you have been looking for in your daily cup of joe. 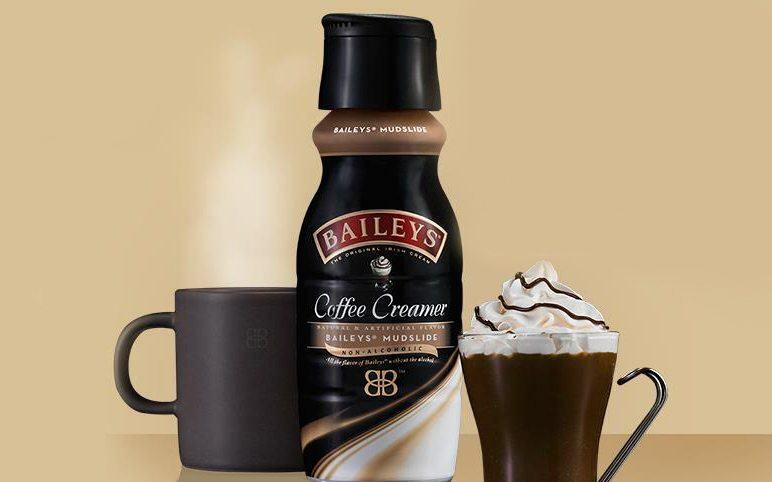 Again, true to it's namesake, Bailey's has turned another alcoholic beverage into a non-alcoholic treat to spice up the life of your coffee. 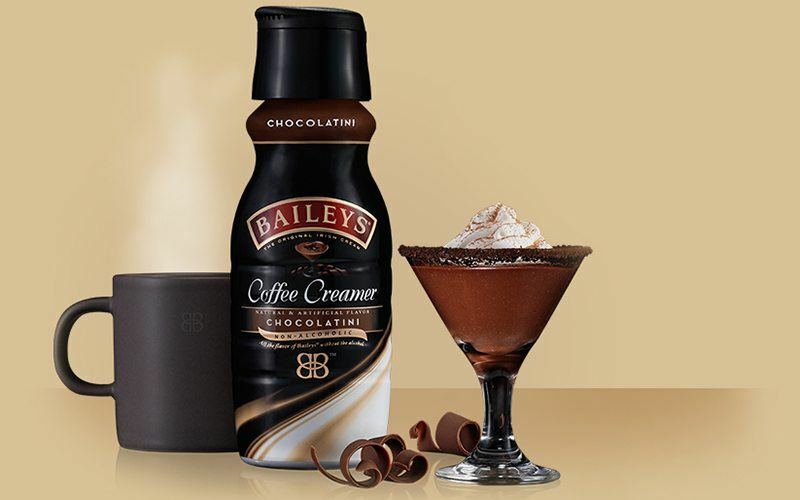 The mudslide creamer takes the classic flavors of the frozen creamy chocolaty beverage and makes it fun to sip when you don't want to imbibe. Luscious white chocolate pairs so well with refreshing peppermint, it's not hard to see why this is a perfect choice to enliven your cup during the holidays. 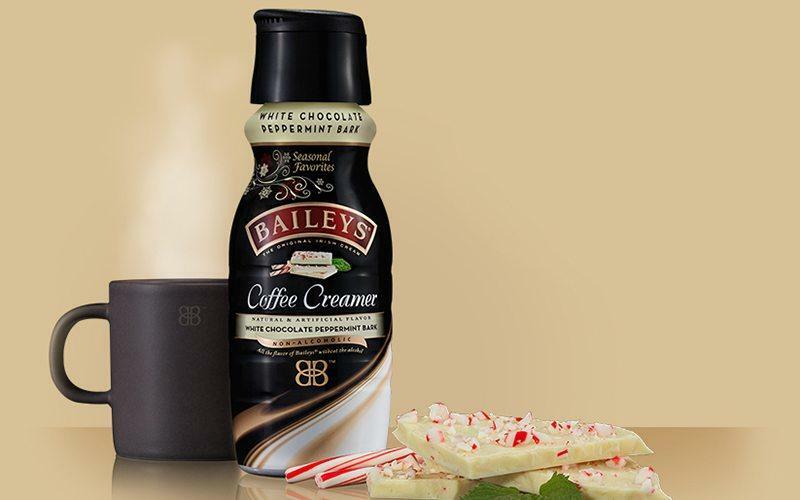 Let Bailey's White Chocolate Peppermint Bark creamer make your coffee sweeter and creamier than any other additive. Creamers are some of my favorite things to add to my coffee, and these sounds like some amazing options. I’ve never been a huge fan of peppermint, so I’ll probably pass on that one, but the other ones sound amazing. Caramel Marshmallow? White Chocolate Raspberry? Sign me up to try as much of them as possible!